WELCOME TO RED CAT CABARET! 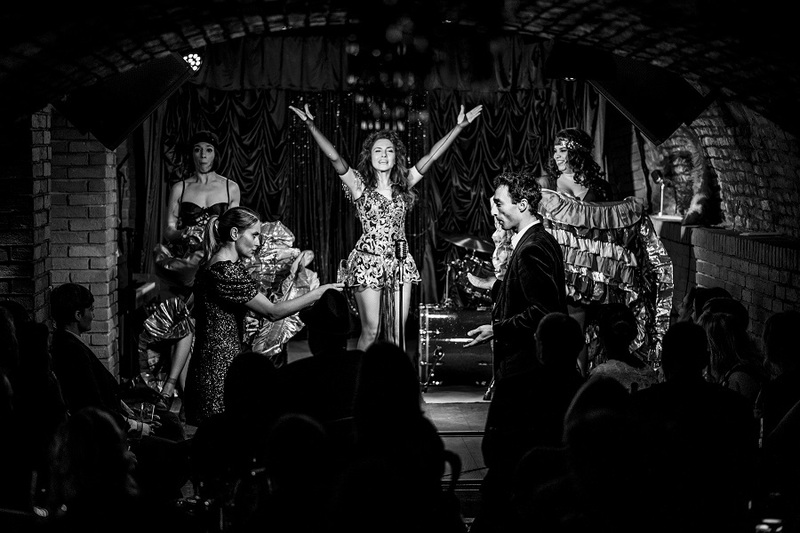 Authentic Vintage bar and Show club with a unique signature and original content of various Cabaret & Burlesque shows. Red Cat is a space full of surprises where every night is different and unforgetable. In our cozy magical “living room” we’re going to entertain you, provoke you, inspire you, squeeze out all your emotions. Attractive people, charming performers, great music and dance, good fun & special vibes. Small stage – big adventure. Be a part of it and dress to impress. Don’t worry about the language. Just free yourself and go with a flow… Life is a cabaret! Exclusive concept of our vintage bar is a genuine part of our unique place. It offers Slovak and international selection of quality wines, original long drinks and sparkling luxury bubbles.